The easy way to check the licence of a tradesperson or contractor before you engage them to do any work on your home or business. Info on breaking a lease early (including due to domestic violence), getting bonds back, retrieving goods, tenancy and real estate complaints. Have unresolved problems with businesses or trade? Make a complaint. Product recalls and unsafe product warnings etc. Licence checks online, FuelCheck, MyInspections and email newsletters. Find forms, fees, online tools, updates and more. Book online to come to one of our events. How to report a scam or cybercrime. 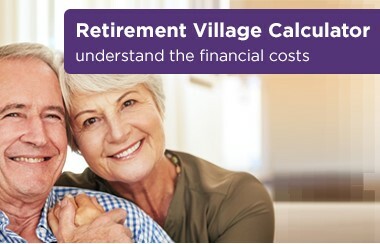 Understanding the financial costs of retirement village living. 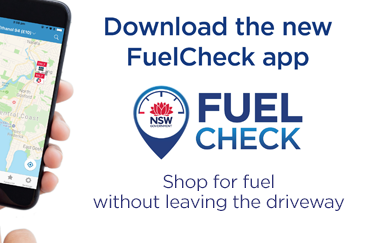 Download the FuelCheck app to get real-time fuel price information. 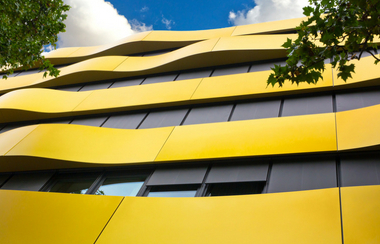 Read about our ban on certain types of aluminium composite panel cladding.